Help Plan the Future of Gallatin! * 1. How did you find out about this survey? * 2. How would you compare Gallatin's quality of life to each of the following? * 3. 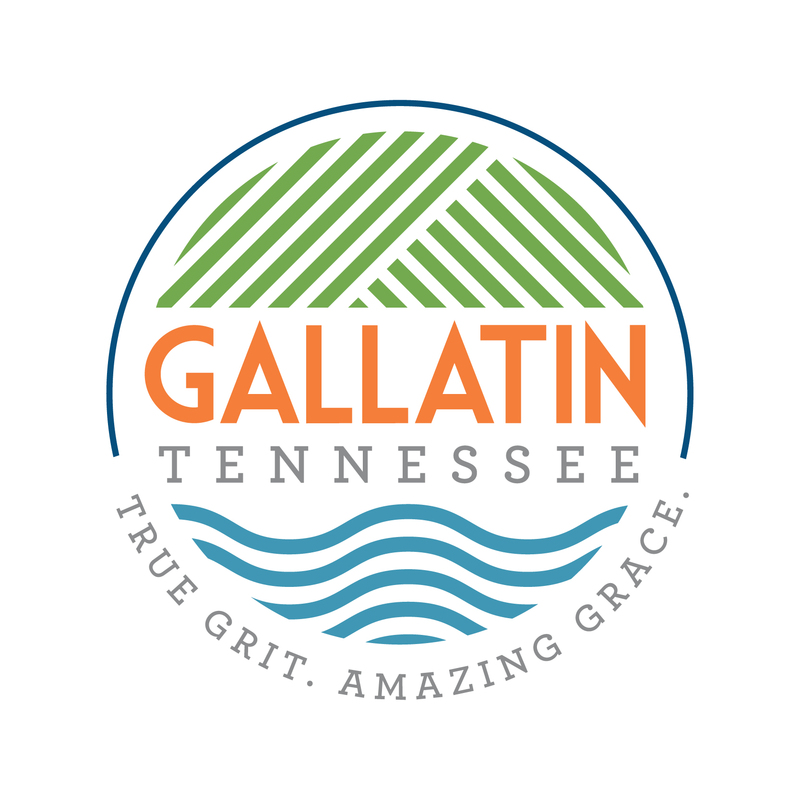 Have you visited or lived in other cities to which you think the City of Gallatin should aspire? * 4. How would you rate the following aspects of quality of life in Gallatin? * 5. How important is it to you that the City of Gallatin have a plan for the future to guide city improvements and to prepare for new growth and development? * 6. Which statement best describes your level of awareness about the City of Gallatin's current growth plan entitled, "Gallatin on the Move"? * 7. The City is about to embark on a major update to its plan. How important to you is it for the new plan to include strategies for the following? * 8. Select all the ways you would like to be involved in city planning efforts? What other ways would you like to be involved (please specify)? * 9. Please stay involved! Help us keep in touch by providing your preferred contact information. * 10. What is your age? * 11. What is your gender?